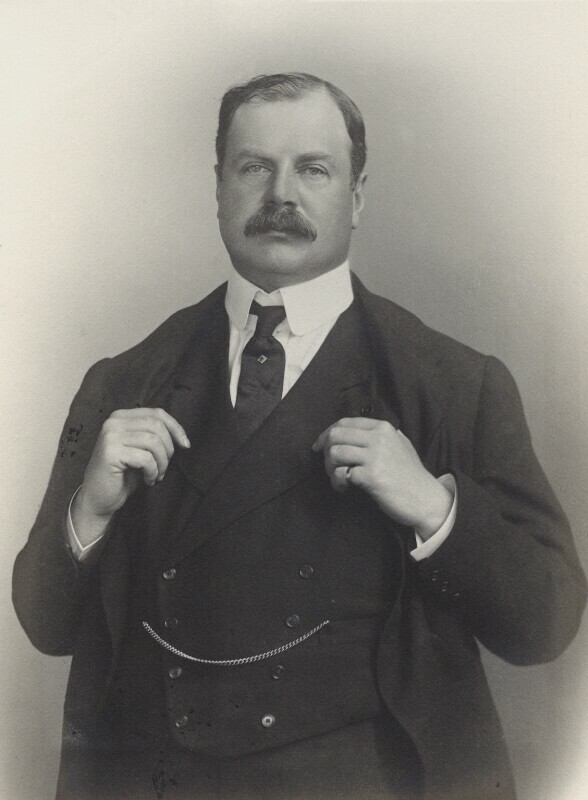 Edward George Villiers Stanley, 17th Earl of Derby (1865-1948), Politician, Secretary of State for War and British Ambassador to France, racehorse owner and soldier. Sitter in 41 portraits. James Russell & Sons (active 1850s-1940s). Artist associated with 691 portraits.